Unlike most of the foundations I have, the consistency of this foundation has a mousse-like texture that doesn’t feel weighted on the skin dissimilar to most high coverage foundations and leaves the skin feeling really soft as if you didn’t have any foundation on. A little does truly go along way in this case. But other than that how well does it actually live up to hype? Well, the quick answer is that it’s rubbish and a disappointment. I don’t like this foundation, and that is my personal opinion and I pretty much say it there. The formula does dry very quickly so my advice would be to work fast and blend it quickly. I think this is what I failed to do the first time I used the foundation. I was left extremely disappointed with the product because it left blotchy, dry-like areas, yet made my skin look so bloody oily! 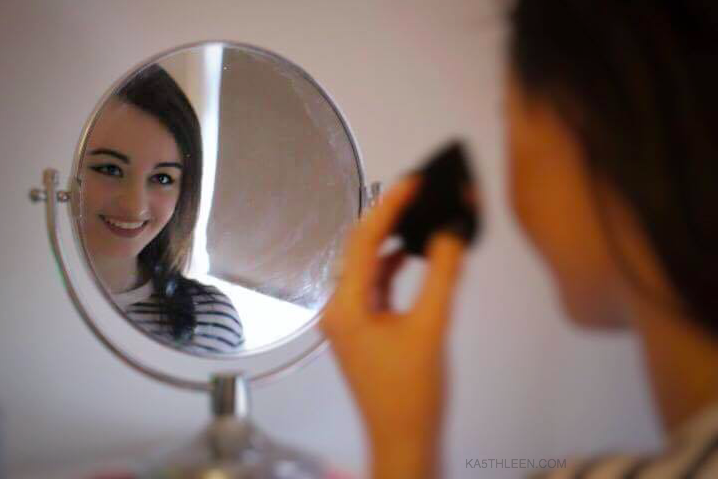 I have used the foundation since a few more times and I seem to be getting the hang of working with it so it does apply better and less flaky – though it is a foundation and that shouldn’t take much brains nor time to slap on. To address their claim of covering a tattoo…HA! Utter crap. I don’t have any tattoos as of yet so was unable to test this theory completely, however, I did try it on the scar from my surgery last year. (To give you an idea, it's a vertical scar about 3 to 4 inches long under my bellybutton and since it's still got a pinky colour to it which will continue to fade over time). The foundation doesn't match as well, but putting that to one side, it only covers the redness of the scar slightly but I feel it highlights everything else - such as the tiny scarring from the staples. I know a scar is different than a tattoo, but I just wanted to show why I highly doubt it will cover a black tattoo when it barely covers redness. And by the Facebook comments, I don’t think many have much luck either covering tats, or just using this foundation in general! I would have originally given this foundation a 2/10, but since trying different techniques and realising I have to blend it fast (best with a damp beauty blender), I would now give it a 4.5/10 as a general foundation. I personally don’t believe it’s a total cover foundation or do I see any proof that it does that of one. Nor do I believe it covers tattoos and if not applied and blended quickly it goes patchy, flaky and dry. It doesn’t have a scent though, which I like, and if you don’t mind looking like an oily, flaky pastry for a day, it does last all day which surprises me. 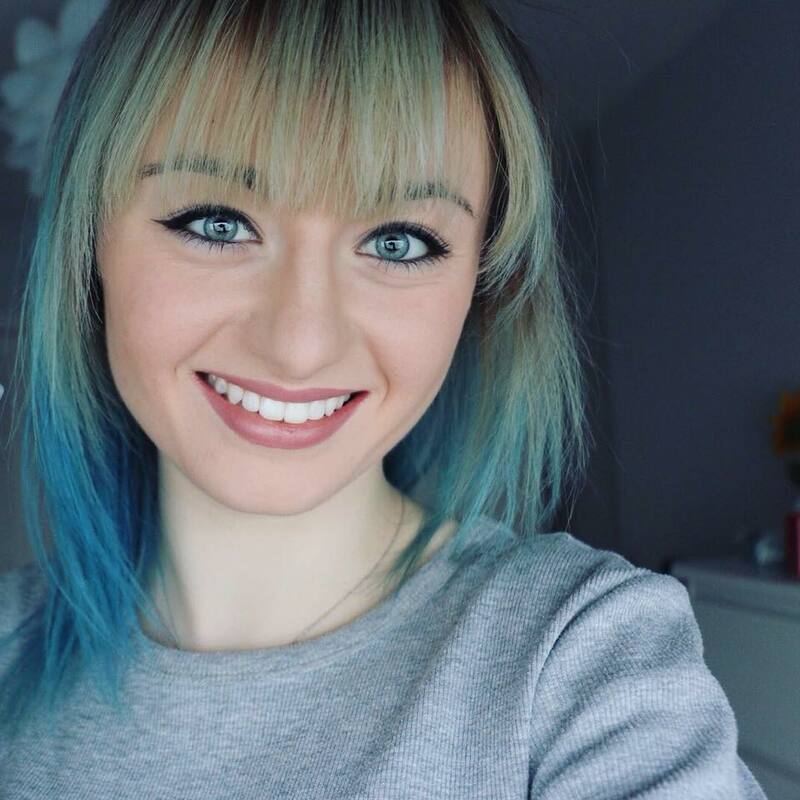 Would I recommend L’Oreal Infallible Total Cover Foundation? Well since they’re never going to give me a contract, let's just face the facts; the advertisement (particularly this post) is extremely misleading. 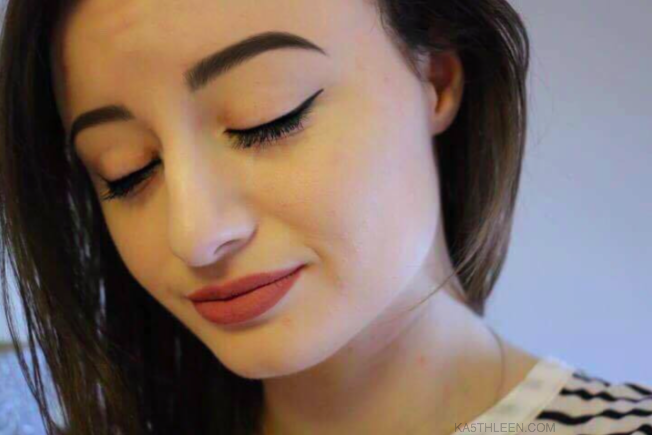 I originally thought ‘woah, a foundation that is so inexpensive yet has total coverage so much so it can hide tattoos!’ WRONG! 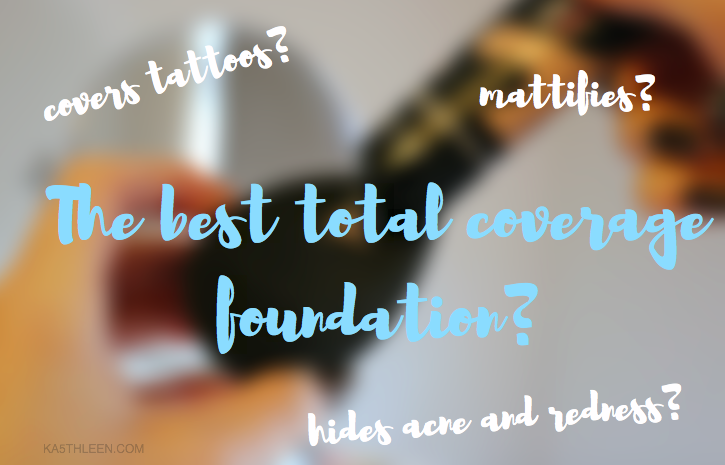 I would not buy L’Oreal Infallible Total Cover Foundation again as there are so many better foundations out there for the same price that claim to do the same, and actually do! Such as my holy grail of a foundation and go-to, Rich Treatment Foundation by ARTDECO. 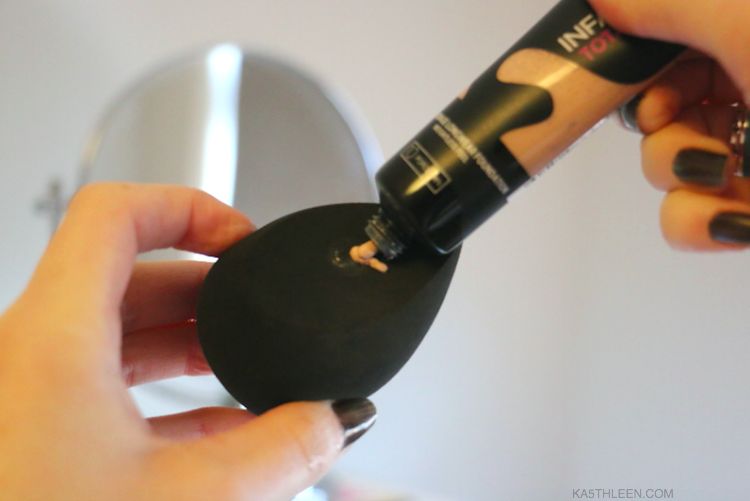 If you do however want to try out L'Oreal Infallible Total Cover Foundation and see if it works for you, it is available from Superdrug for £9.99 alongside most other drugstores. 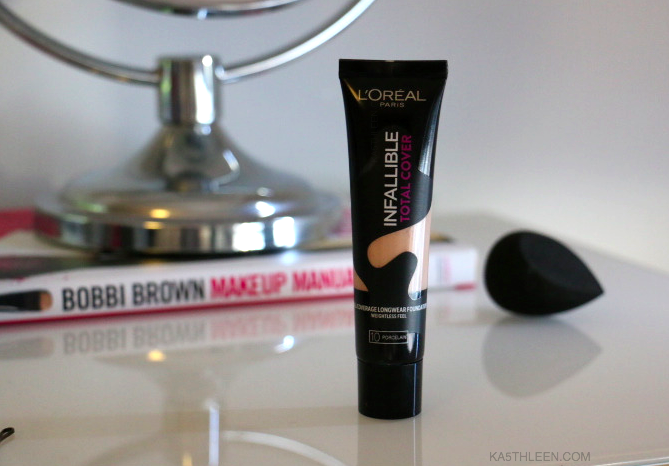 Have your tried the Infallible Total Cover Foundation? If so, what has your experience with it been like? Disclaimer: Everyone's skin is different. Just because it doesn't work for me doesn't mean it won't work for you. I just wanted to share my opinion of this particular foundation and my experience using it, no matter how negative.